Note: This post is modified from Shawn Tylor‘s answer on StackOverflow. Please refer to the original link or the Bootstrap documentation for more details. 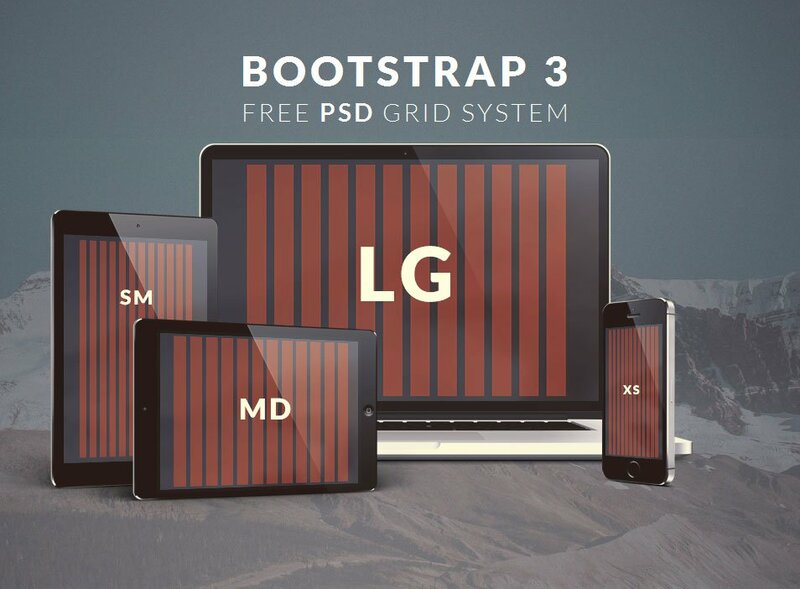 Here’s an attempt at a simple explanation for Bootstrap Grid system. You’ll notice the # of columns always add up to 12. It can be less than 12, but beware if more than 12, as your offending divs will bump down to the next row (not .row, which is another story altogether). Each set of nested divs also span up to 12 columns of their parent div. Since each .col class has 15px padding on either side, you should usually wrap nested columns in a .row, which has -15px margins. This avoids duplicating the padding, and keeps the content lined up between nested and non-nested col classes. You should usually classify a div using multiple column classes so it behaves differently depending on the screen size (this is the heart of what makes bootstrap responsive). eg: a div with classes col-xs-6 and col-sm-4 will span half the screen on mobile phone (xs) and 1/3 of the screen on tablets(sm). NOTE: Grid classes for a given screen size apply to that screen size and larger unless another declaration overrides it (i.e. col-xs-6 col-md-4 spans 6 columns on xs and sm, and 4 columns on md and lg, even though sm and lg were never explicitly declared). If you don’t define xs, it will default to col-xs-12 (i.e. col-sm-6 is half the width on sm, md and lg screens, but full-width on xs screens). It’s actually totally fine if your .row includes more than 12 cols, as long as you are aware of how they will react. –This is a contentious issue, and not everyone agrees. I code therefore I am.